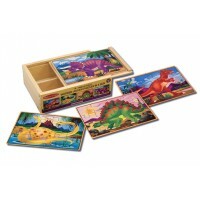 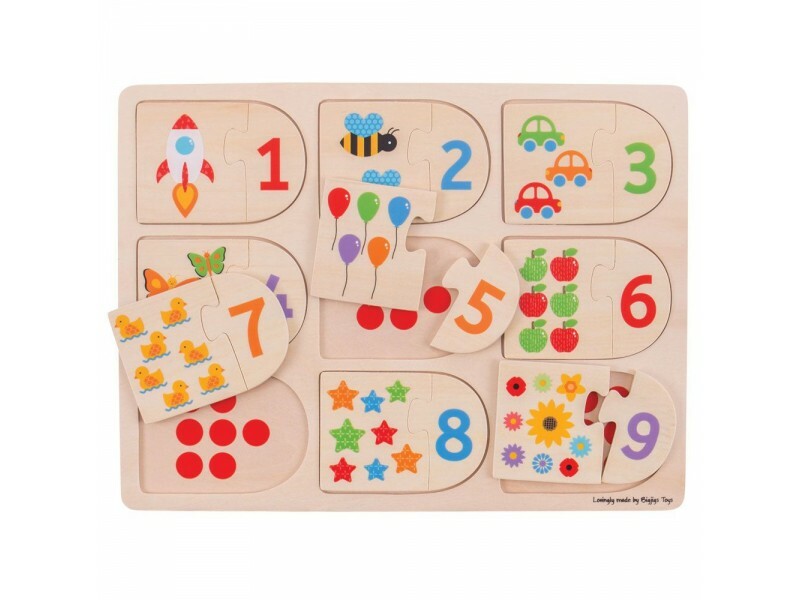 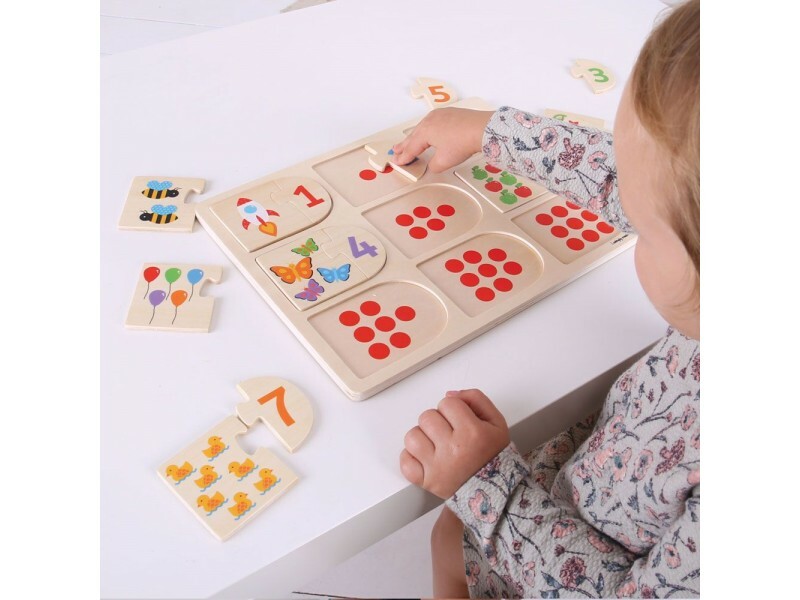 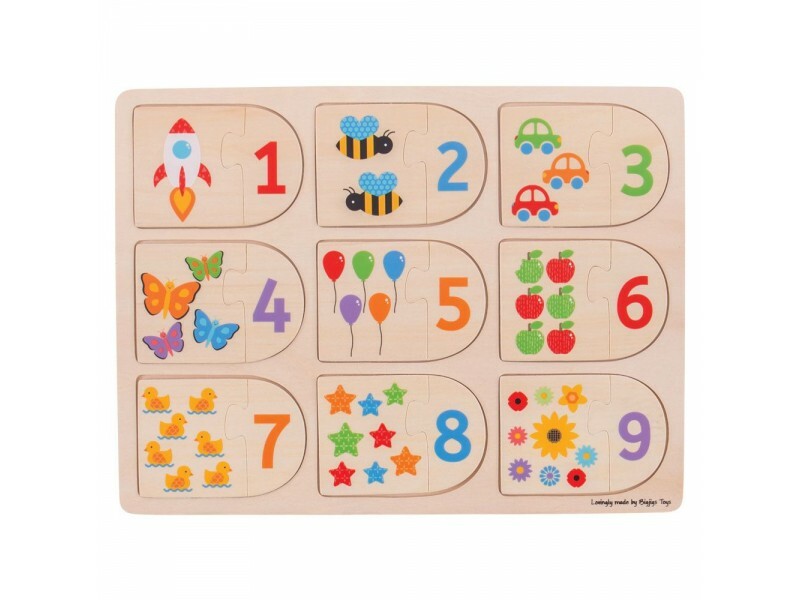 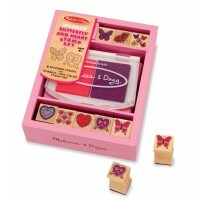 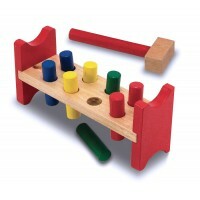 Children won’t even realise they are learning to count when they play with this fun picture and number matching puzzle. 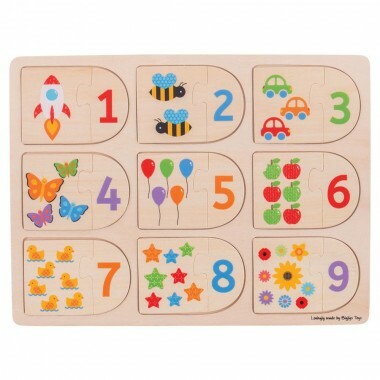 Each slot is decorated with the corresponding number of dots to help children find the correct match. 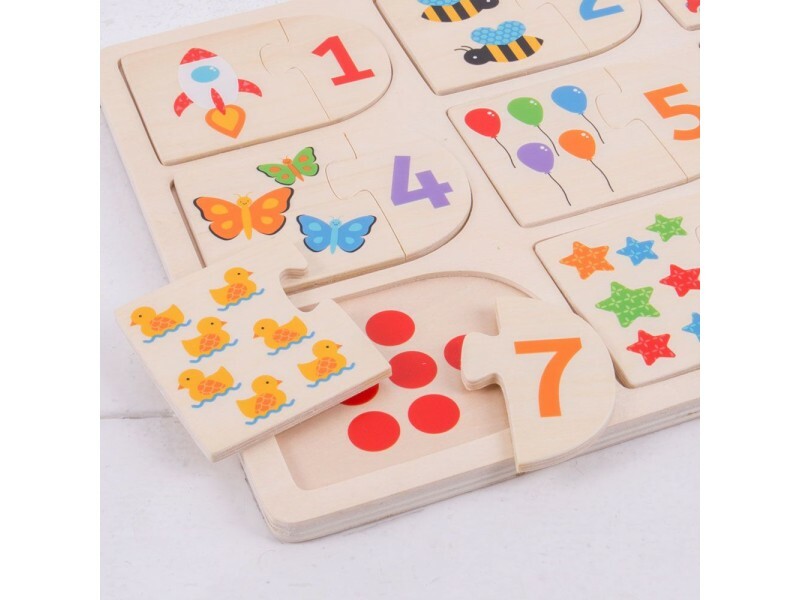 Size: H22.5cm x W30cm x D1.5cm.